Introducing an on-boarding program in to your hiring process can mean the difference between retaining top employees and watching them walk out the door after several months. Companies, who implement an effective on-boarding program during the first three months of the new hire employment experience, will have 31% less turnover than those who don’t according to the Aberdeen Group. On-boarding is important because it introduces the employee to the company’s culture and expectations and gives the employee the vital training and information needed to succeed in their new position. Also, a new hire’s compatibility or culture fit will likely be determined during the on-boarding process. This can save the employer from a prolonged investment into the wrong person. Join this session by expert speaker Marcia Zidle, where she will discuss how to identify the mistakes to avoid in your new hire on-boarding process. You have made your decision about whom to hire. You’ve gotten them excited about their new job. You’re excited about what they can bring to your team. Now what? Onboarding is important because it introduces the employee to the company’s culture and expectations as well as your department’s culture and expectations. In addition, it gives the employee the vital training and information needed to succeed in their new position. An onboarding program isn’t just a routine checklist; it should be a comprehensive process that makes the new employee as well as the manager confident they made the right choice and confident they can succeed in their new job. Marcia Zidle is a board-certified executive coach, business management consultant and keynote speaker, who helps organizations to leverage their leadership and human capital assets. She has 25 years of management, business consulting and international experience in a variety of industries including health care, financial services, oil and gas, manufacturing, insurance, pharmaceuticals, hospitality, government and non-profits. She brings an expertise in social and emotional intelligence; executive and team leadership; employee engagement and innovation; personal and organization change management. She has been selected one of LinkedIn Profinder’s top coaches for the past three years. Edupliance is recognized by SHRM to offer Professional Development Credits (PDCs) for the SHRM-CPSM or SHRM-SCPSM. This program is valid for 1 PDC for the SHRM-CPSM or SHRM-SCPSM. 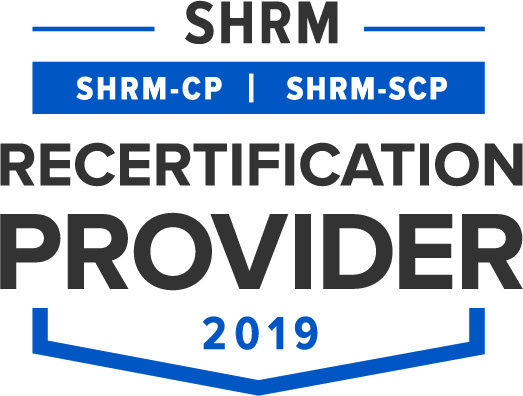 For more information about certification or re-certification, please visit www.shrmcertification.org. 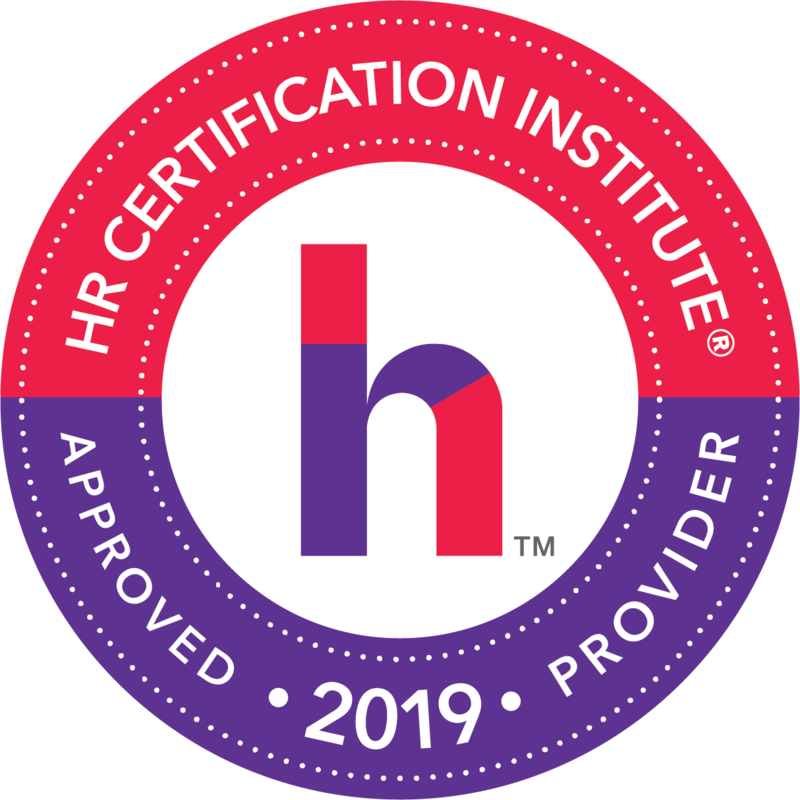 This webinar has been approved for 1 HR (General) re-certification credit hours toward California, GPHR, HRBP, HRMP, PHR, and SPHR re-certification through the HR Certification Institute. The use of this seal is not an endorsement by the HR Certification Institute of the quality of the activity. It means that this activity has met the HR Certification Institute’s criteria to be pre-approved for re-certification credit.